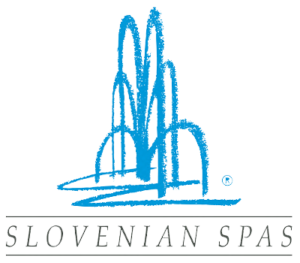 “Slovenian Natural Spas” trademark represents fifteen of Slovenia’s natural spas that have fulfilled the strict conditions required for inclusion in the national health care system. 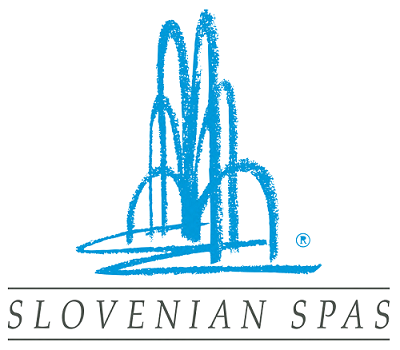 Modern natural spa tourist centres have become one of the most outstanding elements of Slovenia’s tourist offer. Their increasing focus on developing a broader tourist and recreation offer has led to their redefinition as “thermal spas” and “wellness centres.” Numerous innovations in their offer reflect their dynamism and their openness to adapting to new trends in spa and leisure time tourism. Slovenian Tourist Board (STB) is a major national tourist organization for: planning and performing the promotion of our country as a tourist destination, linking the existing products and programmes of national importance and advancing the progress of new ones, establishment of the integral tourist information infastructure, executing research and development work. The STB is the contact and central point in the complex network of the Slovenian tourism which plays a coordinating and linking role between the public, private and civil society. The STB is the marketing, information and analytical tourist centre of the country which uses all the modern methods, approaches, tools and activities of the global marketing of the Slovenian tourist offer. Toleranca marketing d.o.o. is specialised in organising events, congresses and trade shows. Go-mice is more than just an agency which carries out projects for their clients but also helps them develop them. We do that based on the needs, expectations, wishes and goals of our clients. The products we are developing together are based on innovation and research. Our clients are our partners, we cooperate long term and shape innovative solutions which increase the client’s competitiveness, together.